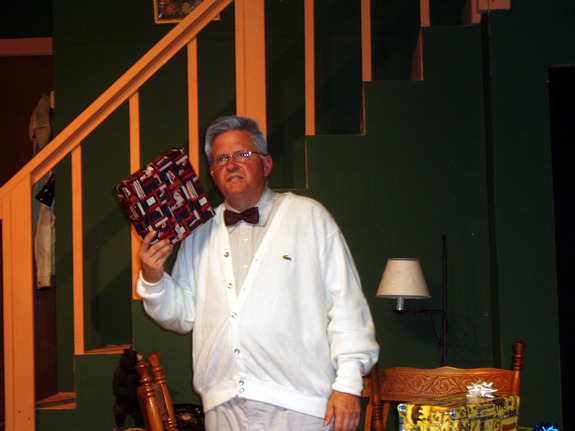 On Golden Pond – Susquehanna Stage Co.
Once Upon a Mattress Jr.
Bill Ray : Bill Perkins, Jr. Themes of mortality, family relationships, marriage, and generations all play out at Norman and Ethel Thayer's small lake house in Maine beside Golden Pond. 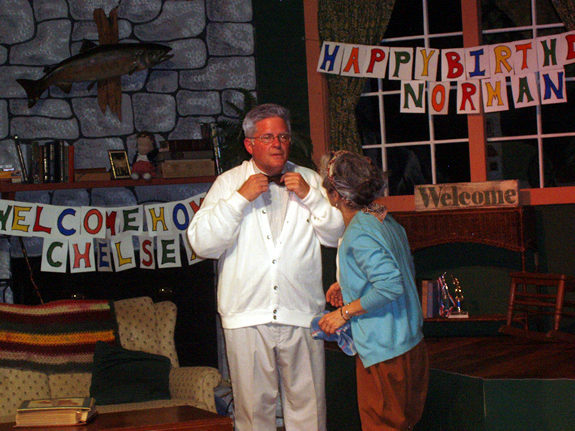 Ernest Thompson's On Golden Pond has been embraced by theatergoers since its first off-Broadway run in 1978 and by moviegoers since its 1981 adaptation. 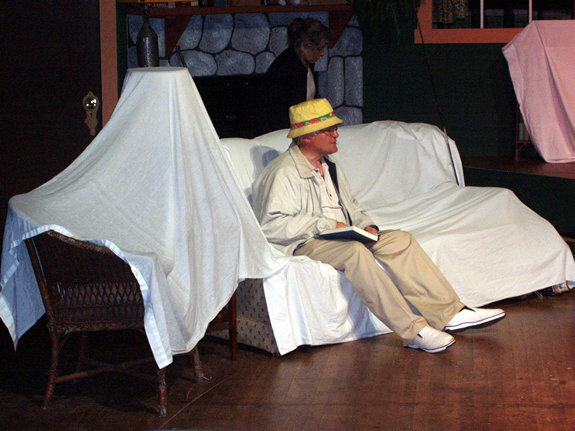 The play's believable characters are engaging and flawed, and the curmudgeonly Norman Thayer achieves personal growth despite his advanced age and slow mental decline. 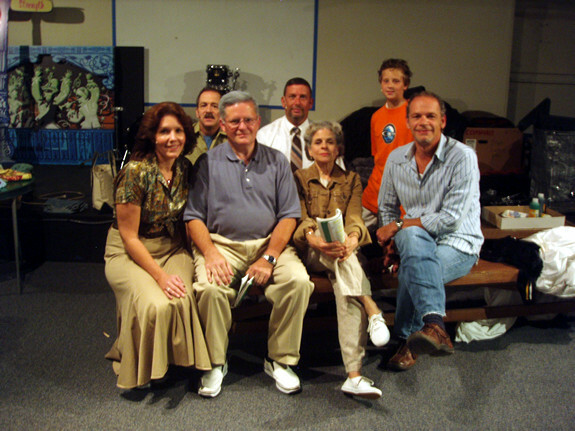 The play has successfully played onscreen (adapted by Thompson himself) and stage, with a white cast and a black cast (in 2005's Broadway revival). 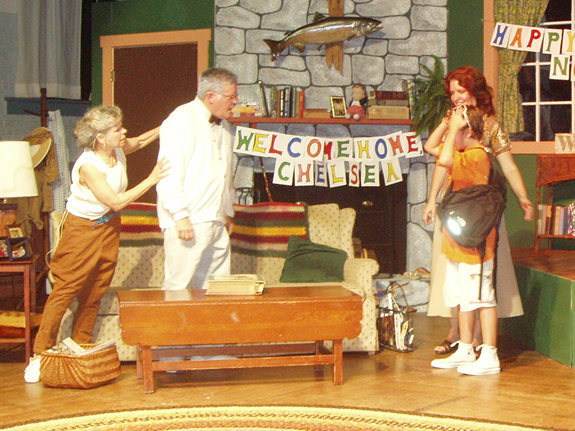 By all accounts, the play seems to have universal appeal. Thompson wrote On Golden Pond at the age of twenty-eight. While he had been able to support himself as a working actor, he had gone a year without landing any work. This dry spell allowed him to pursue his interest in writing. 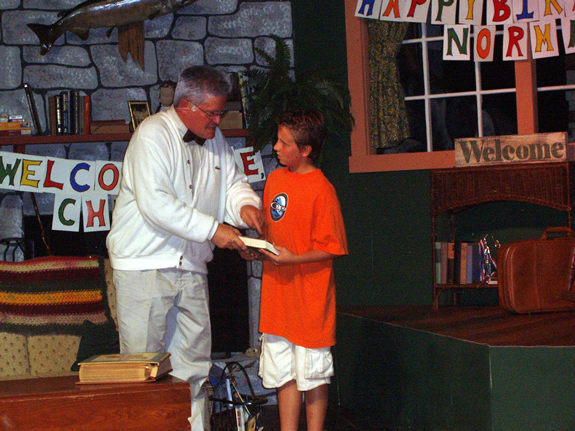 Although he cannot say exactly what inspired the play, he credits his boyhood summer lake trips to Maine with his family as a source of special memories. 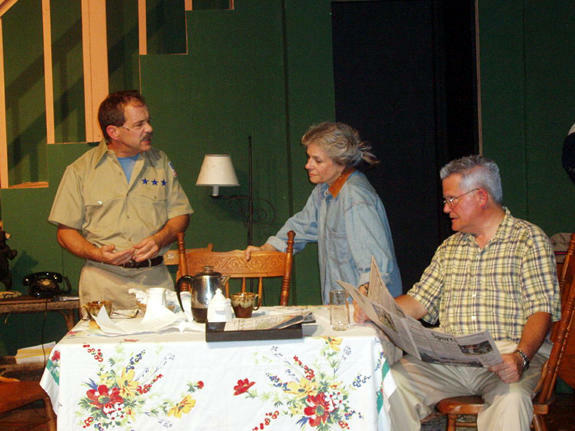 Through a series of lucky opportunities, On Golden Pond was produced off Broadway in 1978. 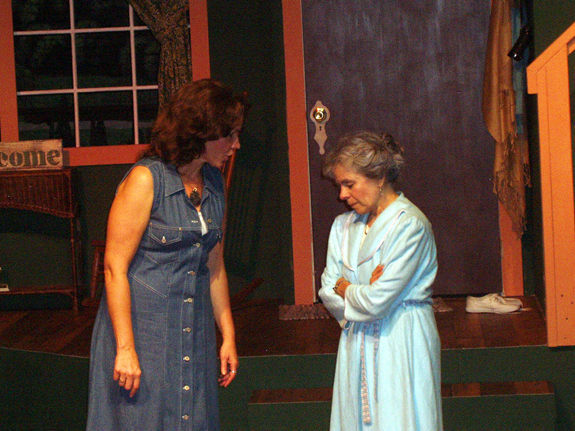 It was published the following year by Dramatists Play Service. Within six months, the play was in production on Broadway and soon in theaters across the United States. 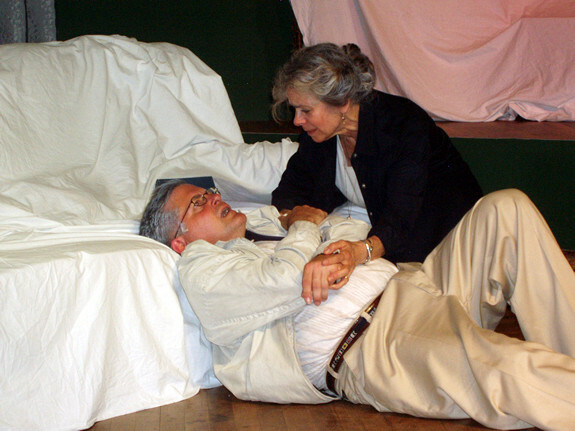 It was Thompson's first play to be produced. The film version earned him an Academy Award and opened numerous career doors for the young playwright. 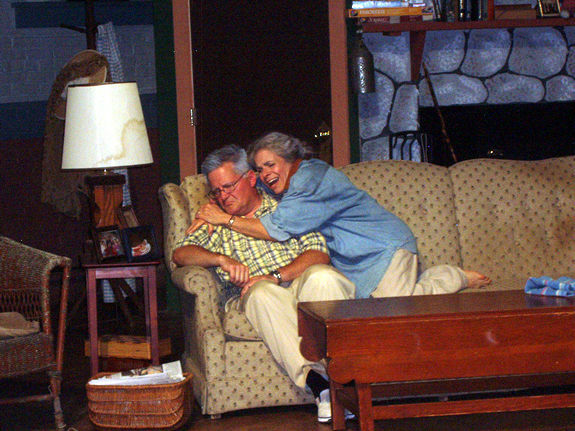 Thompson continues to write plays and television scripts as of 2005, but his reputation rests largely on the success of On Golden Pond.